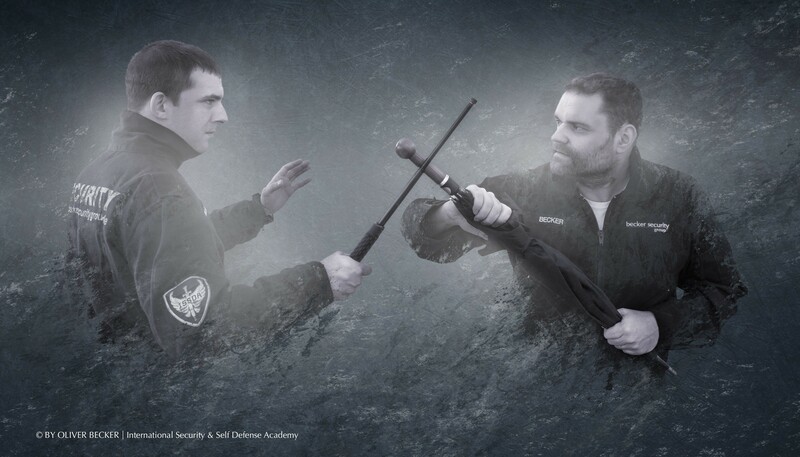 As a man of practice, and with over 25 years of experience as a bodyguard, safety coach and trainer for security professionals, I have been using the Security Umbrella with my bodyguards for quite some time. It is particularly helpful to us in use, due to the inconspicuousness of the umbrella and the fact that you can have it with you wherever you go. As a trainer nationwide, as well as in my academy in Berlin, I offer the security umbrella in combination with a two-hour safety training. Here I train both emergency services from personal protection as well as the citizens that want to protect themselves from violence.